I'm addicted to mountains. At this point of time, I can no longer imagine my life without putting myself into action on the trails, the wilderness, and the summits. Week after week, there's an urge for climbing a mountain. When I climbed my first mountain in the year 2011, I made Mt. Apo, the highest in the country, my ultimate goal. Came January 2013, and that goal has already been achieved (hurrah, an account of my Mt. Apo adventure in this link). At first, I thought I would stop climbing after I reached the highest peak, but no, my love for the mountains did not end [will never end] there. Days after the success of that climb, I started to crave for more mountains. The notion "I've done the highest, what's stopping me from climbing the rest" simply gives me the morale, enough reason not to stop venturing into other Philippine mountains. Two weeks after my epic mountain adventures in Mindanao, I needed to travel to the City of Pines to use an expiring hotel accommodation voucher. A trip too sudden without any plan gave me an idea to hike a Cordillera mountain which, for some reasons, I've never done before. Mt. Timbac (or Mt. 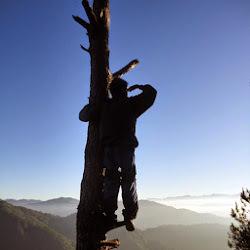 Timbak or Mt. 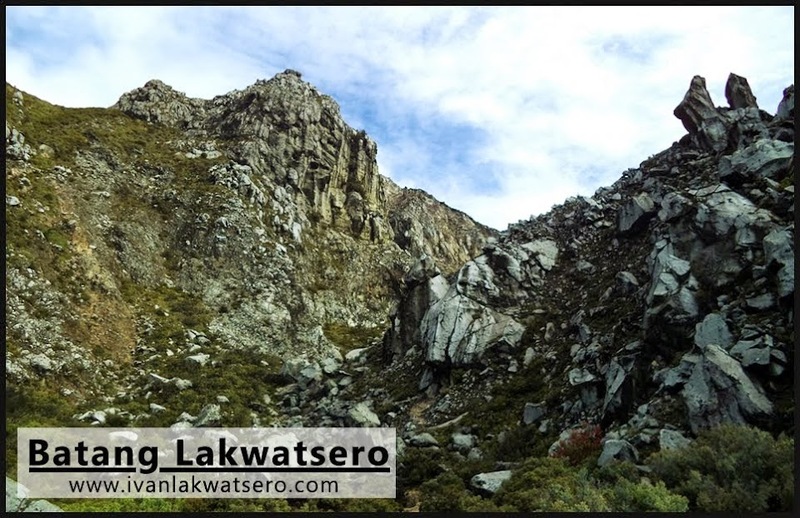 Singakalsa), the 3rd highest in Luzon and 9th in the country, turned out to be my 36th mountain. From January 17 to 28, I went to Mindanao to celebrate my 21st year. I scaled some of the highest mountains in the country, visited an island and explored its wonders, stayed in some cities and discovered how each differs from my hometown, Manila. It was a 12-day long journey - fun, exciting and crazy. On my 12th day in Mindanao, we practically did nothing. It's a lazy day for the group. For the second phase of my Mindanao Mountain Adventure, I went to Bukidnon to experience the 2nd and 4th highest mountains. We did the traverse, famously known as D2K Traverse, on Mts. Dulang-Dulang and Kitanglad. The beauty of this mountain plus the awesome people I was with in the entire 4-days makes it one of my most memorable climbs. From the 2nd highest to the 4th highest. Part two of our D2K Traverse.